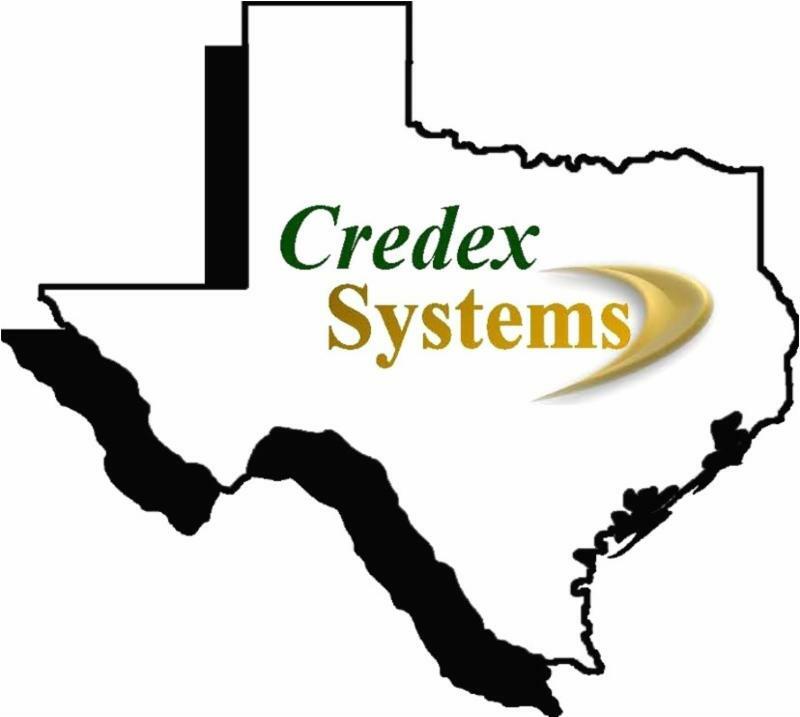 Credex Systems is invading TEXAS! Our team has worked hard on this accomplishment so the lenders in the great state of Texas will have access to the best loan management software in the industry. I want to personally thank everyone on the team that helped secure this approval and invite all the installment lenders in Texas to check out your next loan system.